Hey guys! I have a quick and simple want for Christmas, and I'm wanting to see if I can get it for a better price here on the community. ^^ I found out recently that my friend Aaya has ALL original 151 pokemon cards in mint condition for her collection, from the ORIGINAL releases of them (base set, fossil, jungle, etc) ... excect Hitmonlee. SO I'm looking for the first Hitmonlee - Holographic 1st Edition Fossil. Japanese or English. :) I know a couple places I can get it, but I trust you guys the most, so I'm poking at the market here before making a choice. Apology, want, and some customs photos! I want to apologize. I know blackjacksales has been nearly abandoned lately, and I'm sorry. I had severe pain issues that prevented me from sitting and had to have back surgery to correct it. It should be up and running by the end of the year. In the meantime, there's a single item I'm looking for, and it's a strange one. Does anyone know where I can find the P2K POPCORN BUCKET? I saw a picture of it so I know people kept them, but the one with the characters from the film on it (if there's more than one design). And finally, being in chronic pain means being holed up in the house, but I wasn't lonely thanks to some lovely customs a friend made! Hi, everybody! So I've finished my first round of custom plush (thank you to agkelikos, rykerr1, squeakaree, and miniokami for making them easy breezy). This means that I am now ready to open another round, but auction style! I have two 6" slots starting at $50 (BIN $80, does not expire) and this time I'm going to try a 3" keychain slot starting at $25 (no BIN). 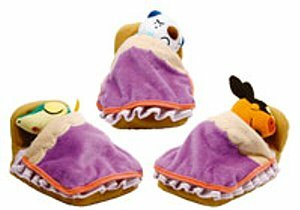 Plush are made out of minky, unless another material is requested. Auction will last for 5 days, ending on Sunday, December 9, at 12 PM Pacific. La Maison de Eivui goods come out this weekend. We've got 21 of them stocked. Oh! And I am in Finland, so all the stuff would be shipped there. 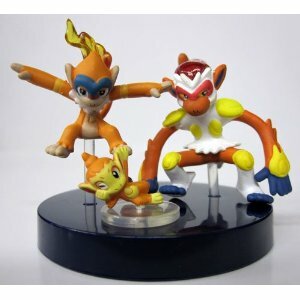 Does any one know the eBay member akifukete? Apparently my dad bought a Bayleaf plush (one I've had on my wants list for a while - he's been on eBay buying me plushes xD ) from them with Paypal (no eBay transaction), and there has been no contact what so ever. We've tried to message them, but to no avail. It's been about 14 days. We opened a case on Paypal about a week ago, and just now escalated it to a claim. The reason is because we've sent numerous messages on eBay, and they've been online listing other items, but never has replied. So I know they've logged in and such. I looked at the conversation my dad and the user had, and obviously they are a serious Pokemon collector. My dad was asking about how to know if some toys are fake/legit and all different sorts of Pokemon talk, and the user seemed nice and very informative, no indication of a scammer at all. The feedback is okay, with a few negatives, but my dad said that he was thinking most the positives over ride those negatives, so dealt with the person anyway. Each of the lots that I am auctioning off are still at their starting price. Come on guys, I know you like the saurs! 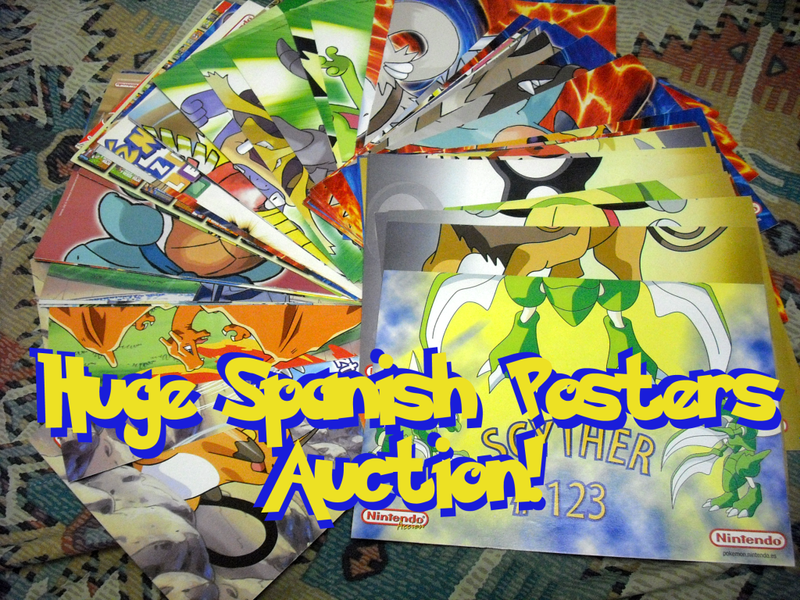 Huge 60+ Spanish Pokemon Posters Auctions! So I recently won a huge lot of posters, and, apart from a couple, am auctioning them all off individually! There're LOTS of Pokemon featured, so Ctrl+F your favorites and come see! Gets, wants, and possible trade? Hello there, new member and have only one want as of right now. I'm aware it is a hard to find item but am willing to pay! Name your price (can be somewhat overpriced but not ridiculous) and let me know please. I'm looking to buy Minccino things, I have a couple extra bucks to spare :) There are a few things I have my eye on on ebay and such, but I'd rather spend my money here if I can! My collection is still pretty small so, throw whatever you have at me! Ok so a recent grail has come up and I am in a urgent mess! I have knocked items down a ton! So please look! what is a clear file? ok i know alot of people get them but, what are they?! are they like small posters and what is the purpose of them? i really like them but i have no clue what to use them. This is, by far, the box with the most surprising contents and sweetest package ever received... ever. Special shoutout to moguryuu riolulz denkimouse togoboldly pheonixxfoxx crimson_angel02 dewott eternal_rena flag and em_lemon. Please read this! I will be resuming full mod duties shortly, which means the 2013 Secret Valentine Exchange sign-ups will be posted. This will most likely occur within the next week and a half. Please pay attention to the front page for sign-up info and rules. If you have any suggestions for the Exchange that you would like to see implemented, please send me a PM. All suggestions will be considered. Thank you all again. ♥ I am so grateful for everything. The listing says something like it's a viewer toy (I guess you look inside it?? ), from cracker jack. I've neverrrrr heard of anything like this. anyone have any info or own something like this? I'm just very curious! I may cave in and buy it even though it looks small and used. Also, I love Christmas. I also love Marills and taking pictures of my son. So here is a picture I wanted to share. 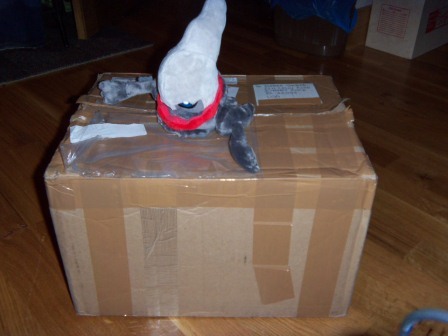 Plush are here~ Shipping time~ And other random stuff. They're all pretty good condition! Everything's velboa, and the non-Pokedolls turned out to all be Tomy. Jigglypuff and Squirtle are the heaviest, and even together they only reach ~200g. Everything will be the lightest price bracket! Please send the following amounts as goods payments to vailo@fastmail.fm and remember to include your username in the comment/message/note (NOT the subject line). rivalsacha was the only person who did this correctly last time. 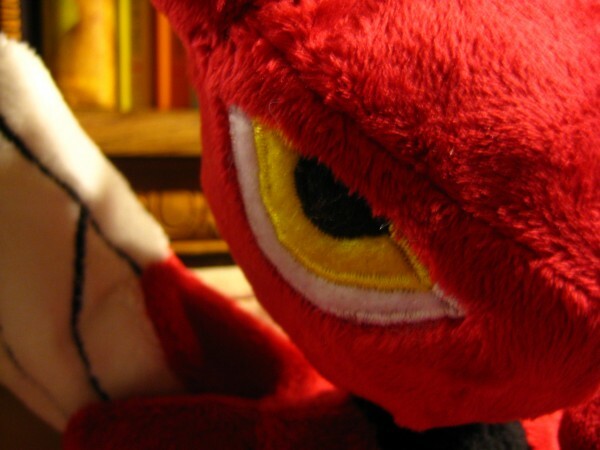 If a payment does not include a username, there is no way for me to determine who sent it, and thus no way to know what items are going to that address, so following that instruction is crucial to receiving your plush! By default, plush will be shipped in bubblemailers via Surface mail (~12 days to US, ~6 weeks overseas). If you'd like faster shipping, or to add anything from my Sales Post to your order, please let me know before paying. Remember, tracking is not free. I can't supply you with a tracking number if you don't purchase one. Several kiosk runs later, its time for me to post my haul for the month! Poll! : What's the best deal you've ever recieved on an item? So I have a small poll today. I was wondering whats the best deal you've ever got on an item or group of items? 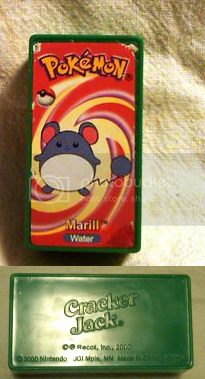 Maybe someone was selling a Pokedoll on eBay really cheap because they had NO idea what they had? 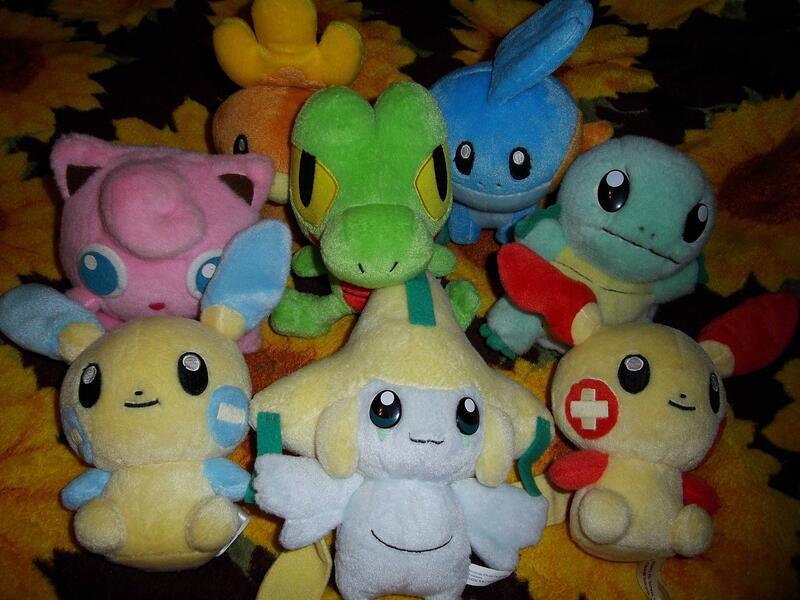 xD I recently saw a Butterfree, Corsola, Phanpy, and a bunch of other rare Pokedolls sell for $10 bucks each on eBay. They get snatched up fast! And I'm on eBay a lot! It wouldn't surprise me if it was users on here that snatched them haha. 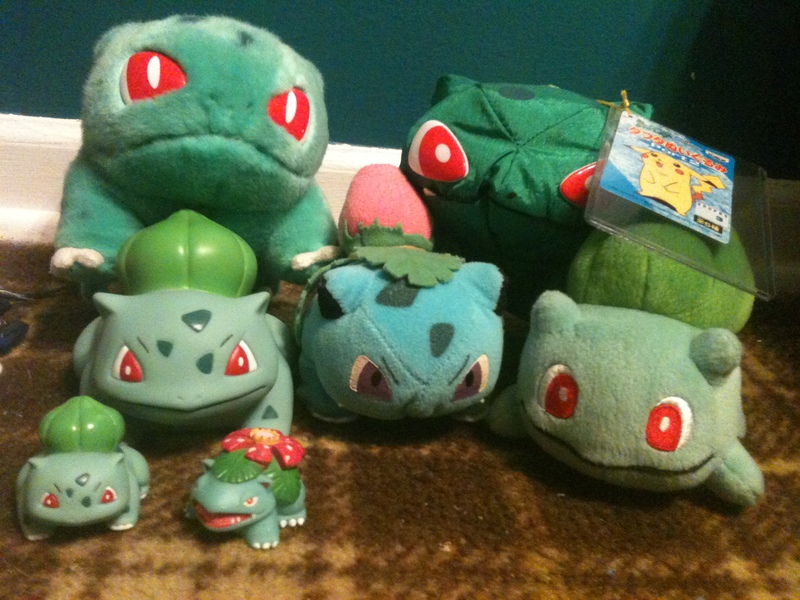 Mine is I got a Blazkien, Natu, legit 2006 Absol, Bulbasaur, and Weavile Pokedoll for $60 bucks on eBay :D Best deal ever! I also still have my entire card binder with NO energy and trainers up for sale! Over 1,000 cards from SO many sets! Check it out! 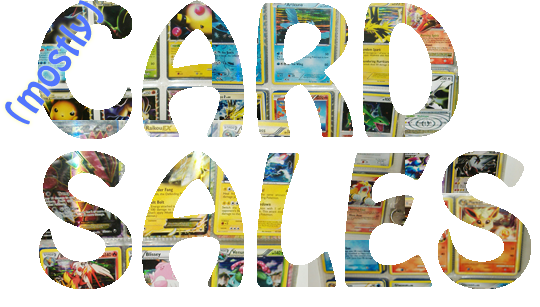 The rest of my card wants can be found here, general Pokémon wants here. Thanks! Multi-Post! 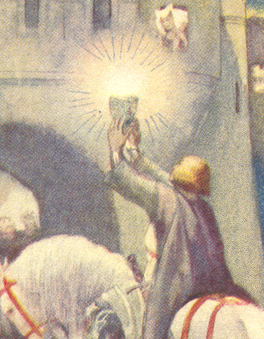 Multi-Grail Gets + Collection Website + Mini Sales! Hello everyone! Feels like it's been awhile since I last posted! 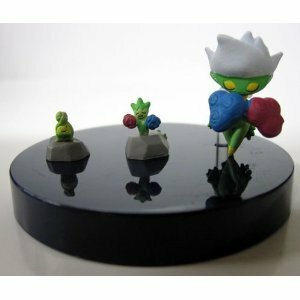 Today I come to you with a multi-post containing a Grail-Get, The unveiling of my Collection Website, and some small sales! 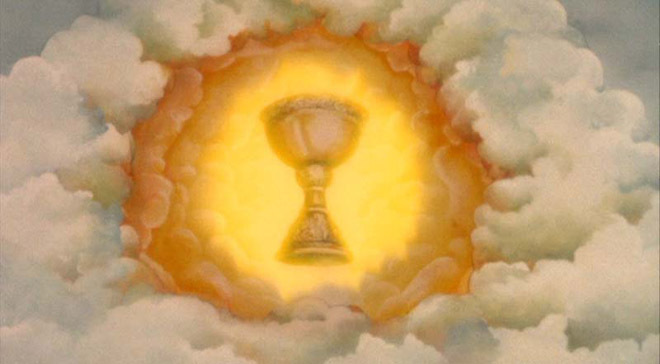 First up, a Holy Grail get story! OH HOLY GRAIL~ AT LONG LAST YOU ARE MINE! And now for the Grand Opening of my ☆Collection Website☆! I was thinking of waiting to show it off with my Collection Update, but whatever XD! I've basically dedicated myself to ONLY collecting Sneasel/Weavile until just recently so the only real Collection Pages up are Sneasel, Weavile, and Purrloin. [Liepard doesn't have much stuff yet XD;] I hope you enjoy it anyway! I have a question about Amazon~ ANSWERED! That's right, I have a big question about Amazon. 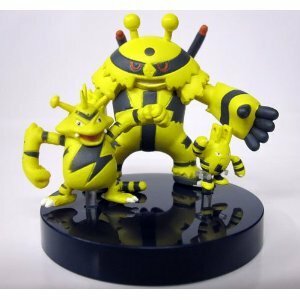 Has anyone ever purchased Pokémon items from Amazon? What was your experience if you have? You see I'm interested in one store on Amazon in particular. However, I've browsed the community and haven't seen anything about Amazon or this store. The store in question is TOYS AND GAMES OUTLET. PS: I'll have a bunch of Darumaka updates soon! EDIT: My questions have been answered perfectly~ Thank you to everyone! Time for some simple zukan sales. :) All are European releases and brand new. Please read the rules and shipping before posting. Pictures copyright their original owners, all my items are mint in bag so I had to google some stock pictures up! Hiya guys quick little auction for you today. 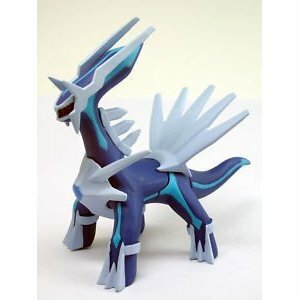 i have up for auction the giant takara tomy palkia, he is 24 inches tall, cobalion pokedoll for size ref, please check beneath the cut for details. ☂ Whole Zapdos Collection (Part one!) 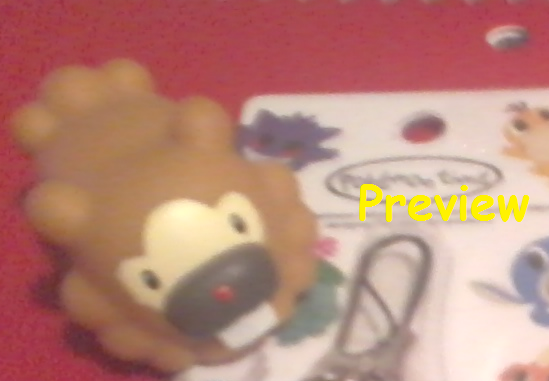 - Figures, Keychains and Plush! Hi guys! Even though it's only about a month until my 4 year Collectiversary, I figured now would be as good at time as any to post! It's been an awful long time since I posted anything about my main collection- I've just been too busy or have been busy posting about other collections, like my N collection. Without further ado, I'm autumnrain, but you can call me Raine. I live in the UK, I'm 25 and I'm a Zapdos collector. 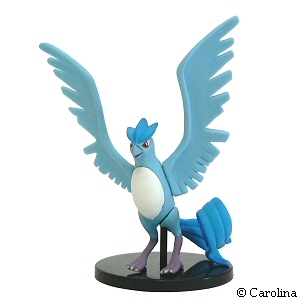 I've always loved Zapdos, so it's only natural that I should come to collect it as my main! I took lots of individual or grouped pictures of everything, since I wanted this post to become like a master showcase for my collection. At least, that was my intention, but my post ended up getting really, REALLY long (and I want to go to bed). 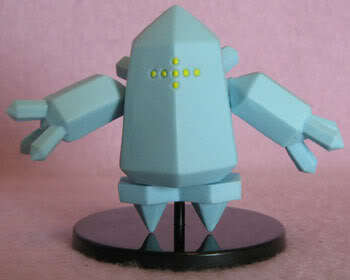 So I'm going to only post my figures and plush for now. I'll post my flats and customs another day, in the same way!